Thanks for reading the Newsletter. Lots of great area events and GALA News this month! For items that come up during the month, keep an eye on the GALA Facebook page. That is where we will add things that miss the newsletter deadline. Please remember to like, comment and share those items with your profile friends so that more people learn about GALA and our Artists! Saturday, Oct. 4, 2014 at 10 a.m.
see the new GALA Art Center! Have you been spending the last few months working on your artwork? Would you like to get some feedback on and insight into what you've created? Join us for coffee and conversation. Please bring two pieces of your artwork to present to the group. Whether you are a novice or a master, it's always a fascinating conversation when creative minds come together to talk about color, composition, and technique. Make the GALA Art Center a Success! The development of the GALA Art Center is a great opportunity for the organization and its members. Help make it a reality by lending your ideas, skills and energy. Please join us at the next meeting of the Art Center Committee to be held on Tuesday, Oct. 7 at 7 p.m. at the Center. All are welcome. The GALA Art Center is located at 205 School Street (Lower Level), Gardner, MA 01440. Only digital images will be accepted for jurying. Expect the deadline for submission of digital images to be October 24. We hope to schedule another GALA Artworks Photo Shoot before the submission deadline. 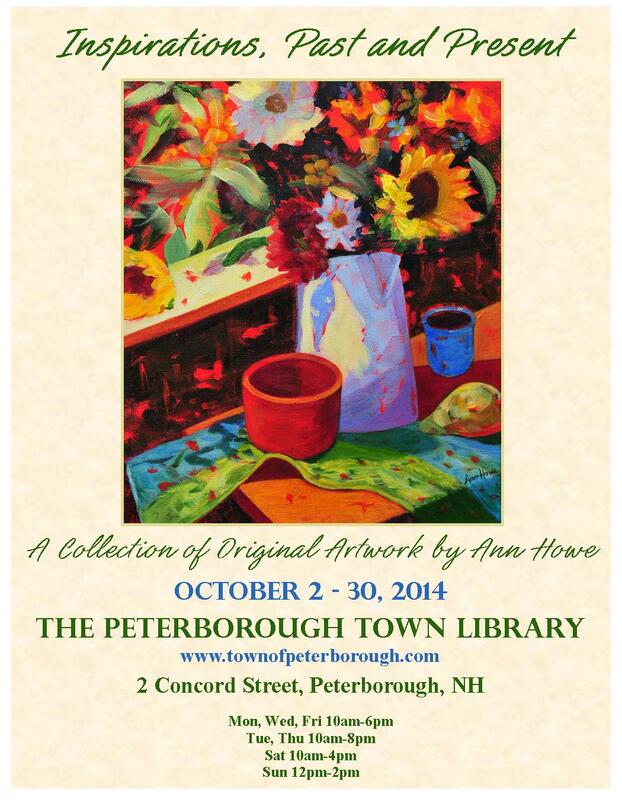 A Collection of Original Artwork by Ann Howe entitled "Inspirations, Past and Present" will be on display at the Peterborough Town Library from October 2nd to 30th. M/W/F 10 a.m. to 6 p.m.
T/Th 10 a.m. to 8 p.m.
Sun 12 p.m. to 2 p.m.
October 18, 2014 - January 31, 2015. Joanne will also have a series of paintings on display at the Hanover Theatre, 2 Southbridge Street, Worcester, MA 01608 from early October through early February, 2015. They will be hanging in the front windows, so stroll by any time to enjoy them. Land Beyond the Clouds, a painting by Joanne Holtje, has been accepted in the Francis Roddy Open Competition at Concord Art Association, 37 Lexington Road, Concord MA 01742. Gallery Hours: Tuesday - Saturday, 10:00 am - 4:30 pm, Sunday 12:00 pm - 4:00 pm Free Admission. Meg White of Gallery NAGA, Boston served as this years juror. This Show will be up until October 17, 2014, and is also viewable online. 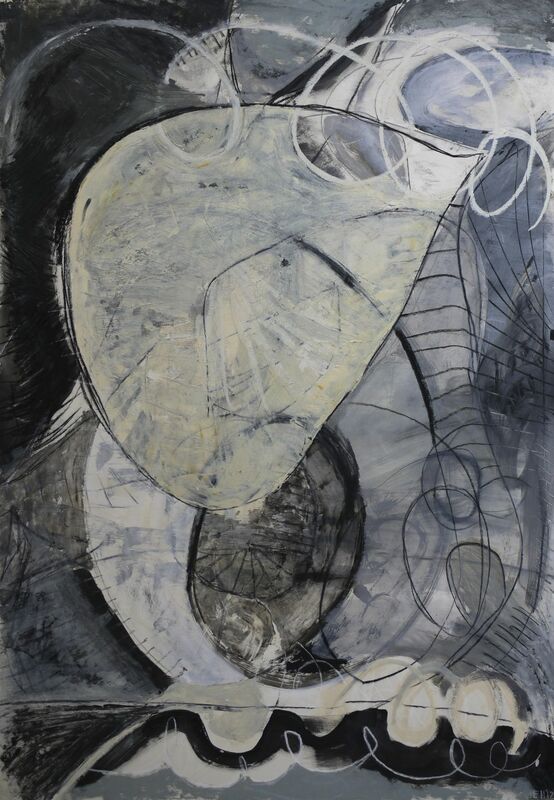 Len Haug's collage titled "The Path" was juried into the 2014 Falmouth Artists Guild Art Exhibit by artist Jonathan McPhillips. David Wornham has established a Kickstarter campaign for his Snowy Owl 2015 calendar which will be concluding around October 12th. "This project is a culmination of many weeks of traveling to the seacoast and taking thousands of photos of these majestic raptors. 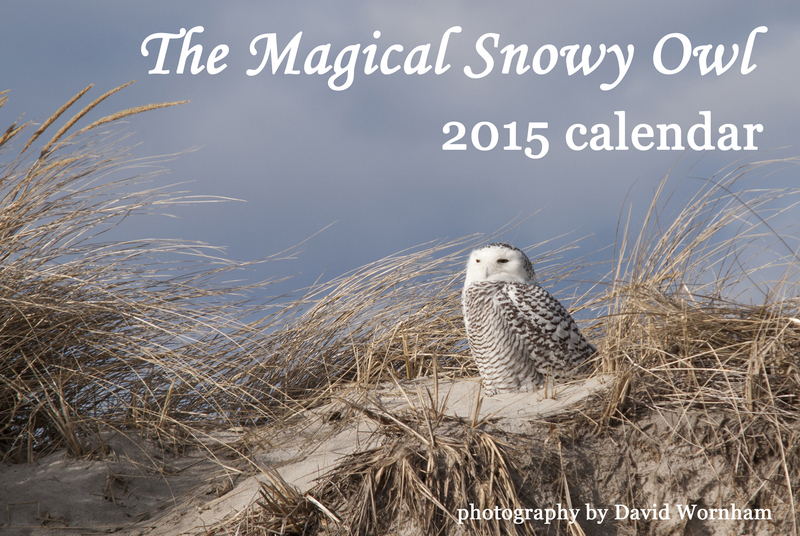 My inspiration for creating a calendar was to share the images I captured and the beauty of the Snowy Owl with many who may never see one themselves." Alicia Drakiotes was elected President of Saxton's River Art Guild at their annual meeting Sept. 10th. Congratulations Alicia! She will be participating in the 2014 Monadnock Art Tour Saturday and Sunday October 11 & 12 10 a.m. to 4 p.m. Alicia will be at location #38 on the tour map found here. She will be at Harvest Thyme Herbs on Dooe Rd in Dublin, NH. The tour is free and open to the public. Alicia will also be a featured artist at Ramunto's, 176 Main St, Keene, NH from October 29th through December 28th. An opening Meet and Greet will be held November 8th from 3 to 6 p.m., all are invited. Hey Day 2014, October 4, 2014 from 11 a.m. to 5 p.m. Co-sponsored by the Mass Audubon at Wachusett Meadow Wildlife Sanctuary, the Princeton Arts Society, and the Princeton Agricultural Commission. 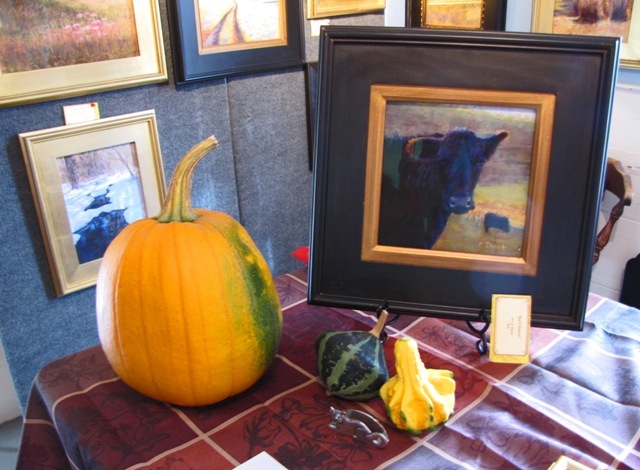 Princeton Arts Society members and fellow artists will be demonstrating and displaying nature- and farm-related artwork at Hey Day on Saturday, October 4, 11 a.m. - 5 p.m. at Mass Audubon's Wachusett Meadow Wildlife Sanctuary, 113 Goodnow Rd. Over 30 artists and well over 100 pieces of art will be on exhibit and for sale. Come enjoy this wonderful fall tradition. Admission: Mass Audubon members: $6, Non members: $8, Children age three and under are free, for a full day of activities for the whole family! For more information email: contact@princetonarts.org or wachusett@massaudubon.org. 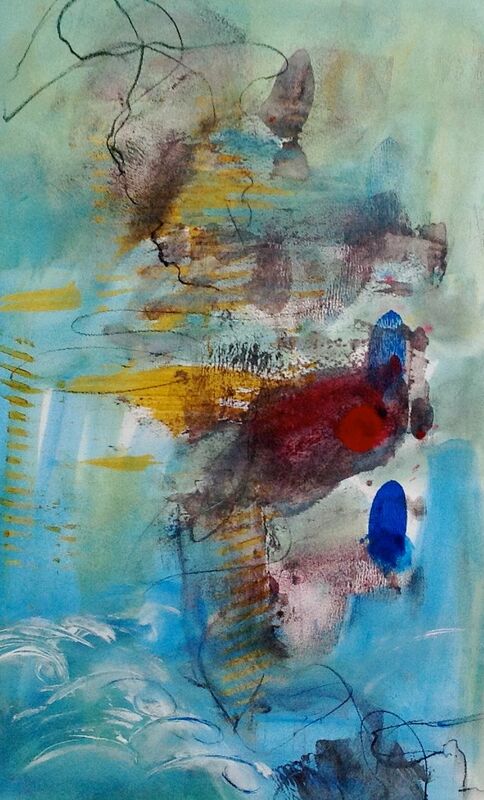 Visit the Princeton Arts Society online here. A Day of Community & Family Fun - Artists, Crafters, Vendors and more! Click here for flyer. Visit www.wbaf.org for more information. A new exhibit by the Princeton Arts Society will be on display at the Mountainside Market, 23 Hubbardston Road in Princeton, MA. The exhibit is up until October 20th. 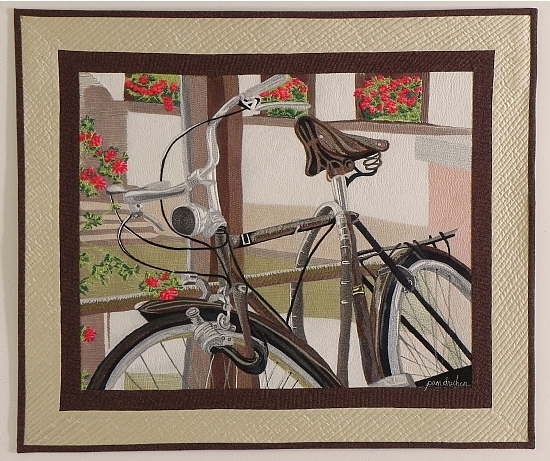 Pamela Druhan, a Vermont artist with Princeton roots creates intricate realistic quilted landscapes using fabric and painted thread. October 25-26, 10 a.m. -5 p.m. both days. Reception Saturday at 2 p.m. 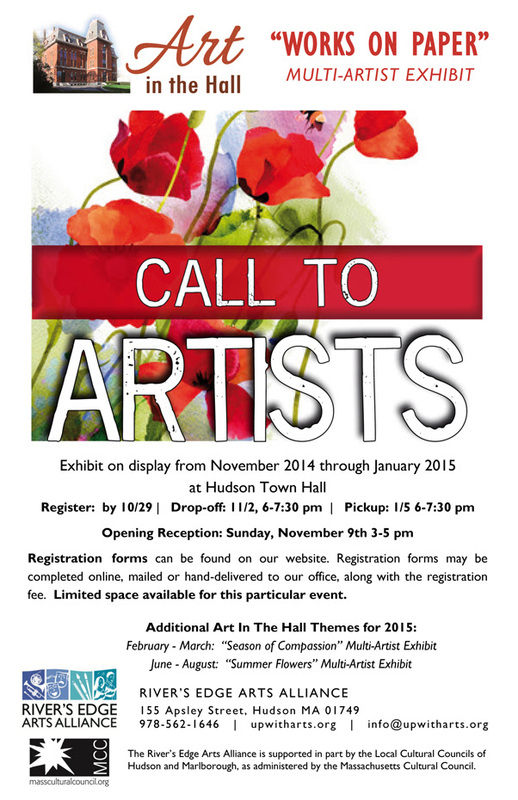 Contact Princeton Arts Society for additional info. The Circle of Artists will hold its annual art show on Saturday, October 25 from 12:00 p.m. to 6:00 p.m. and on Sunday, October 26 from 12:00 p.m. to 4:00 p.m. The show will be held at the American Legion Hall, 127 Main Street, Westminster. Regional artists, as well as community high school students, display their artwork in this annual event. On Saturday, musical entertainment includes the Renaissance Trio (with Laurie Strubbs on cello, and Sister Irene and Virginia Krul on violin) from 12pm to 1pm. Harpist Rosemary Reynolds will play from 2pm to 4pm. Part of the exhibit will be dedicated to this year's "Water Lily Challenge," where artists interpret the same subject in their own style. 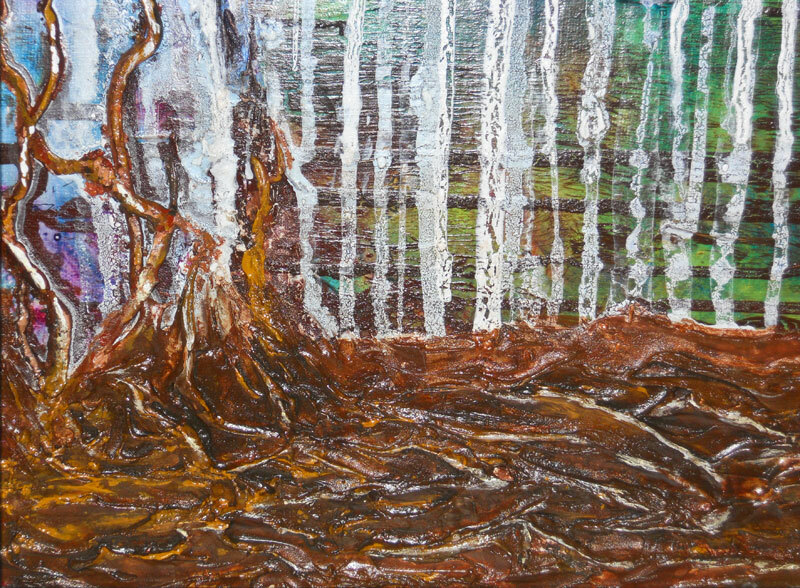 Join us for a 3 day workshop in using the different texture materials with acrylics. The workshop begins with a short demo and examples of the different textures mediums. We finish up the night by doing hands on using the texture mediums you have chosen from the materials list. Saturday is spent experimenting with the way acrylic paints react on the texture materials. Sunday you will work on your finished piece. At the end of the workshop you will have a much better understanding of texture mediums and how you can make them work in your art. Materials list will be sent upon receipt of registration. 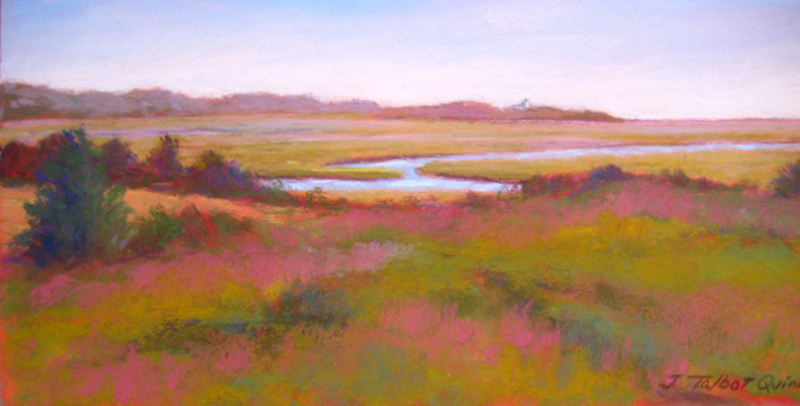 There will be a preview demo at the Greater Gardner Artists Association (GGAA) www.gardner-ggaaart.org meeting on October 2 from 6:30 - 8:30 pm at the Senior Center; 294 Pleasant St. Gardner. 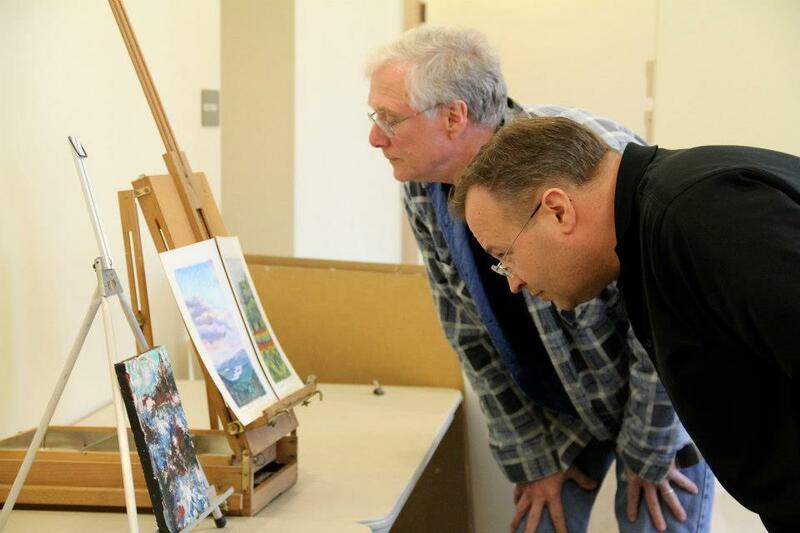 Art Courses at Mount Wachusett Community College are now open for Fall semester enrollment. A wide variety of courses in Drawing, Printmaking, Painting, Ceramics, Sculpture, and Art History are being offered. Falling Leaves & Waterfalls: Autumn Photography Class at Petersham Art Center. John Burk, well-known photographer and author of pictorial and historical books about the Quabbin area and beyond, will teach a class at the Petersham Art Center on Saturday, October 4, from 9 a.m. - 1 p.m., on how to get the best photo opportunities during the upcoming New England foliage season. This indoor/outdoor workshop will feature classroom discussion, followed by travel to area waterfalls, waterscapes, and favorite autumn foliage vantage points to capture the stunning autumn scenes. Burk will teach about strategies and techniques to create flowing water images and how to capture the brilliant and subtle colors of the season. John Burk has travelled extensively throughout the New England region. His books include "Wildlife of New England: Where to Find, Appreciate and Photograph Animals of the Northeast," "Quabbin Reservoir Through Time," and "New England's Natural Wonders: An Explorer's Guide". The class is $40 for non-members and $20 for members. Teenagers to adults are invited to participate. Participants must bring their own camera and tripod. 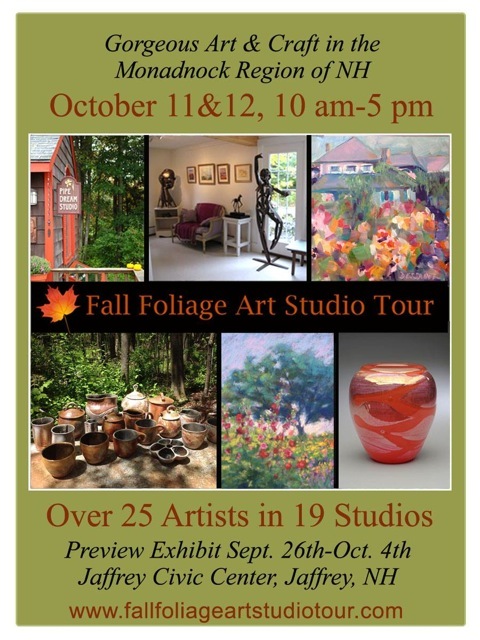 Call the Petersham Art Center for more information at 978-724-3415. 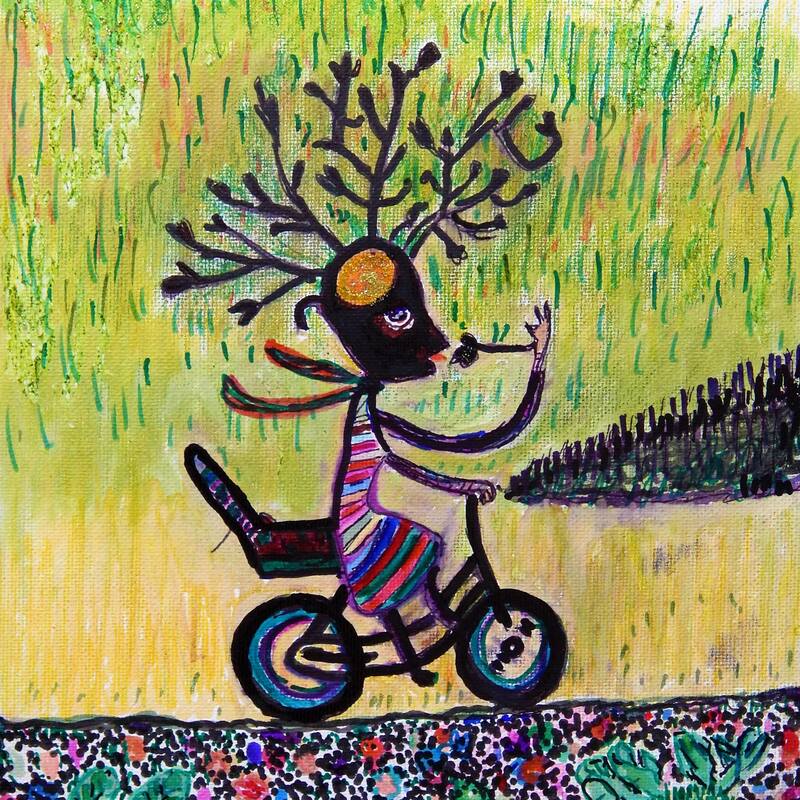 Follow Petersham Art Center on Facebook Here. The finalist award is increased from $500 to $1000; the fellowship award remains $10,000. MCC has changed "Sculpture/Installation" to "Sculpture/Installation/New Genres," reflecting the category's inclusion of visual art work that is conceptually-driven, experimental, hybrid, community-based, and other interdisciplinary forms. MCC's STARS Residencies online application opens at 3:30 PM on Wednesday, October 8. STARS provides grants of $500-$5,000 to schools to support residences of three days or more with artists, scientists, and scholars. Any Massachusetts K-12 school is eligible to apply. Schools are eligible for on e grant per school year. STARS Residencies applications are reviewed on a "first received, first reviewed" basis. Please understand that there is a huge demand for these funds - it's important to get your application in immediately. Thanks to your advocacy, MCC is able to increase the STARS budget again for 2014-2015, but we expect funds to go quickly again this year. More information? Contact Raquel Jimenez raquel.jimenez@art.state.ma.us(Big Yellow) or Diane Daily diane.daily@art.state.ma.us(STARS). 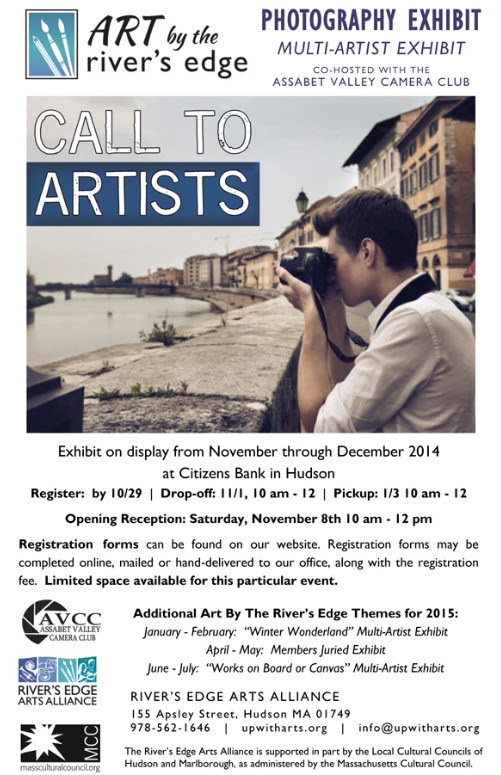 Entry: Multiple Entries per Category Allowed of original art only. Fee applies to each entry. Awards: Total $1,250 - Best in Show ($250) and 1st ($100), 2nd ($60), 3rd ($40) in each Category plus Honorable Mentions for a total of 26 awards. On the night of the Reception the Artists will be given an opportunity to choose an Artist's Choice Award, thus, making the 27th award. A category must have five or more submitted and accepted entries to qualify for awards. Friends of the Agawam Public Library reserves the right to eliminate a category, if there are not at least five entries submitted and accepted. Art entry fee will be refunded. Download Prospectus/Entry form: http://www.agawamlibrary.org/about/friends.htm and print it. If you are unable to download the entry form, please call contact below and request email or snail mail form direct to you; indicate how many entry forms and address. Benefits: The Art Show is to benefit the Agawam Public Library and to help recognize and encourage artists. 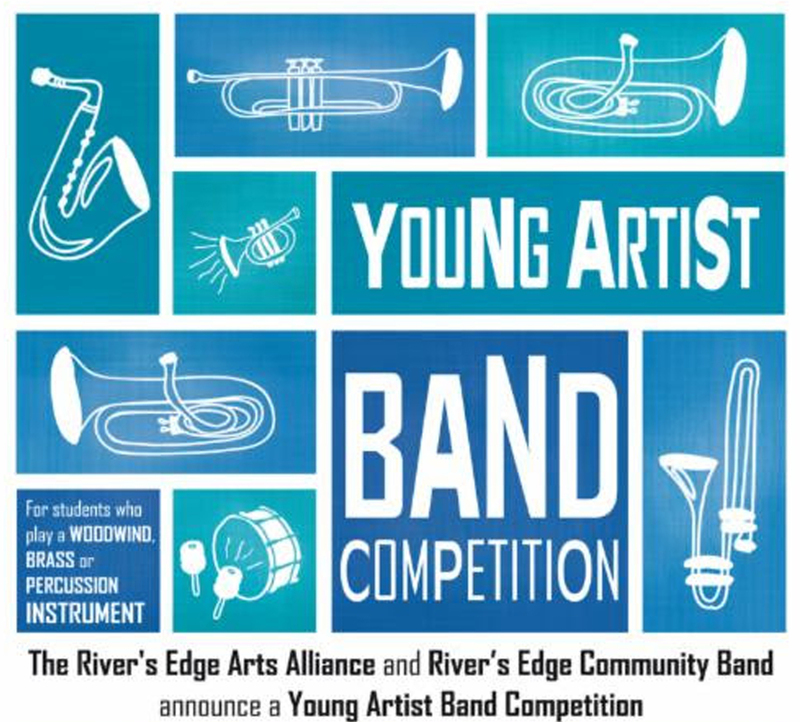 The River's Edge Arts Alliance and River's Edge Community Band announce a Young Artist Band Competition. Young Artist Band Competition for students who play woodwind, brass or percussion instruments. Auditions by appointment on Dec. 6, 2014. Winner will perform a solo with the River's Edge Community Band at an evening concert on March 29, 2015. First Runner up will have the opportunity to perform in the lobby before the concert. Students must be in Grade 12 or younger at date of performance, reside in Hudson or one of its surrounding towns or be a student or child of a River's Edge Arts Alliance member. Present a letter of application signed by a parent or guardian; Present a letter of recommendation from a private instructor or school band/orchestra director. Submit $25 fee with application. Submit application by Nov. 29, 2014. Audition time will be arranged upon receipt of application. Visit their website at upwitharts.org for more info.